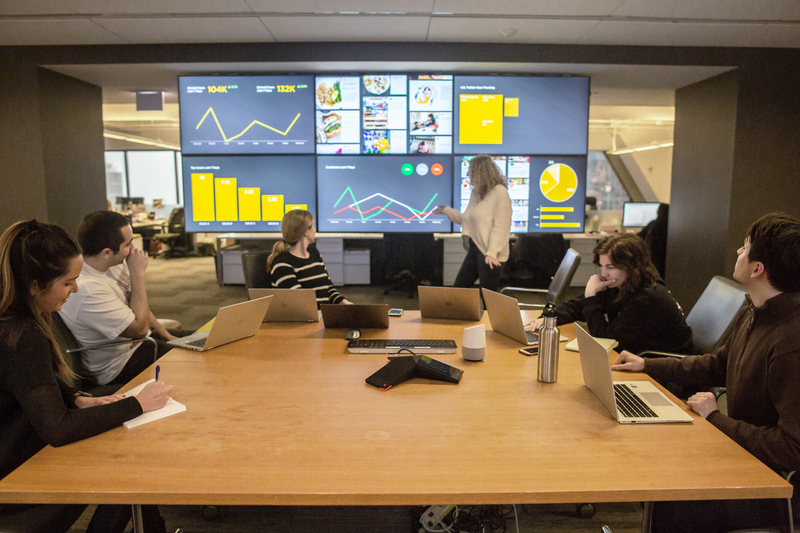 CHICAGO (February 7, 2019) – Interpublic Group (NYSE: IPG) agency Golin, today unveiled CXPR™, a suite of services that improves social media customer care and engagement to drive sales and enhance reputation. The new offering combines Golin’s deep marketing communications and crisis management expertise with scalable customer care support and advanced analytics technology. CXPR improves 1:1 interaction with customers, leading to improved brand reputation, heightened customer advocacy and insights to make smarter operational decisions. In a new Golin study of marketing and communications leaders, Customer Service was identified as the department primarily responsible for responding to customers in social media. But only a quarter of Customer Service teams closely collaborate with their marketing or PR counterparts, who are tasked with telling the brand’s story, protecting its reputation, and driving sales. This disconnect exposes risk, as Golin’s study found that only 18% of companies consider themselves excellent at responding to social media issues. The study also identified opportunities for top-line growth: While 64% of respondents say driving revenue is a top priority for social engagement, just 21% have closely connected its social customer care and e-commerce teams inside. Care for Customers: Serving more customers personally, and with greater humanity. Protect the Brand: Spotting and resolving emerging issues before they become crises. Build the Brand: Amplifying positive interactions into mass marketing moments. Inform Decisions: Harvesting actionable insights from listening and engagement data. Abandoning the typical “first in, first out” approach to customer service, CXPR uses data science to prioritize high-value customer engagement opportunities based on projected sales or reputation risk and reward. These opportunities are quickly triaged to the best specialists for response, leveraging AI-powered engagement platforms such as Sprinklr. In addition to Golin’s in-house experts – who manage analytics, content creation, media relations, influencer engagement and paid media – Golin partners with and manages a global network of social engagement centers to scale social care and engagement efforts 24/7. CXPR’s powerful combination of communications expertise, technology, and process is delivering significant business results for clients. A current CXPR client doubled its consumer response rate, while saving $2+ million every quarter in customer care agent headcount costs. CXPR is designed for a new era in customer and consumer engagement, and it rolls out as part of Golin’s Progressive PR positioning and global operating system, announced last Fall. Golin is doubling down on its use of data to drive decision making, brave creative, and impact for clients across every stage of the customer journey.